SnapCacklePop: Preview Norah Jones second single Travellin' On..! Preview Norah Jones second single Travellin' On..! 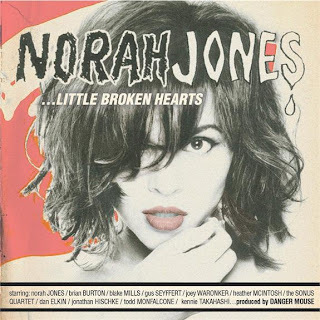 Following on from her last release lead single Happy Pills, Norah Jones has previewed another track from her new album Little Broken Hearts. Check out the stream of the second track Travellin' On to be teased from Norah Jones' upcoming album which is set for release on April 27. Little Broken Hearts is due out May 1st.